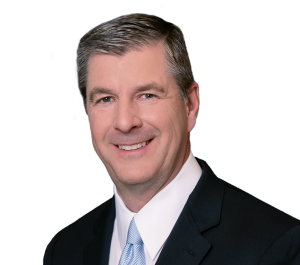 Attorney Mark W. Tanner settled a case for the family of a motorcyclist who was killed in a Bucks County motor vehicle accident, notwithstanding independent eye witness testimony that the motorcyclist was travelling in excess of 70mph on a rural back road. Attorney Tanner argued that the witness’ estimation of speed was unreliable, and moreover, that the other vehicle involved in the collision should and could have seen the motorcyclist well in advance of the collision and taken appropriate action to avoid the accident. The case settled prior to trial.